It's Our Birthday!! 24 Hour Sale! Get cozy this Christmas season with Paper Pumpkin, our One-Stop Box™ for holiday papercrafting fun. November is the best time to share our appreciate for others and nothing does that like a handmade holiday card. When you subscribe by November 10, we'll send you our specially-designed box filled with everything you need for a holly-jolly, handmade holiday. Paper Pumpkin subscribers get designed and precut project supplies PLUS an exclusive stamp set AND an ink spot—all for only $19.95 (shipping included). You can cancel at anytime. 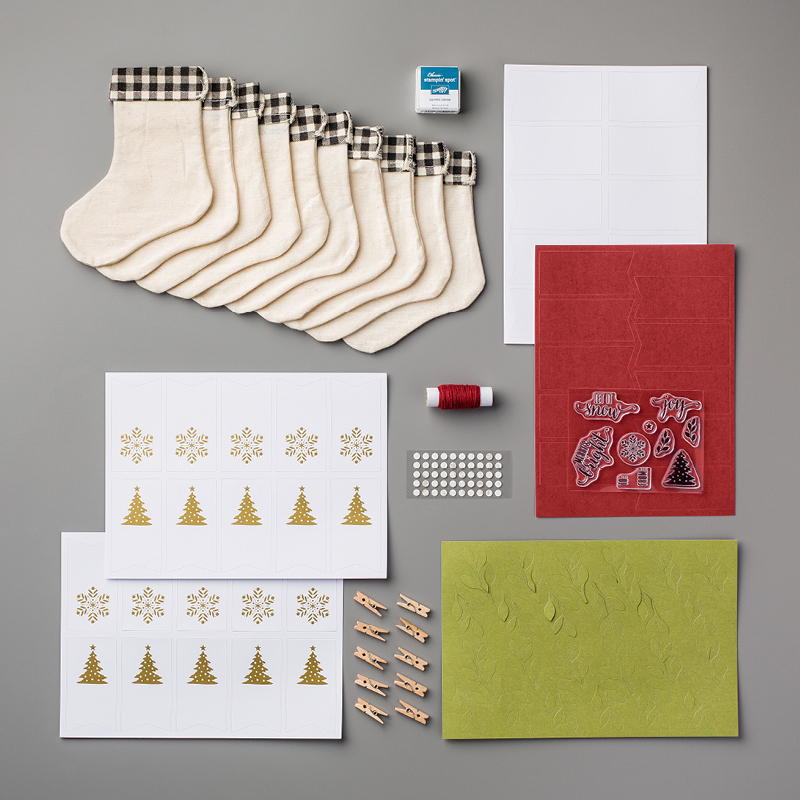 Give yourself the gift of crafting and sharing by subscribing today.